DVDs of Rocky Mountain Dance Theatre’s 2017 Nutcracker performance are on sale now! The performance is professionally filmed and edited by Spotlight Productions. 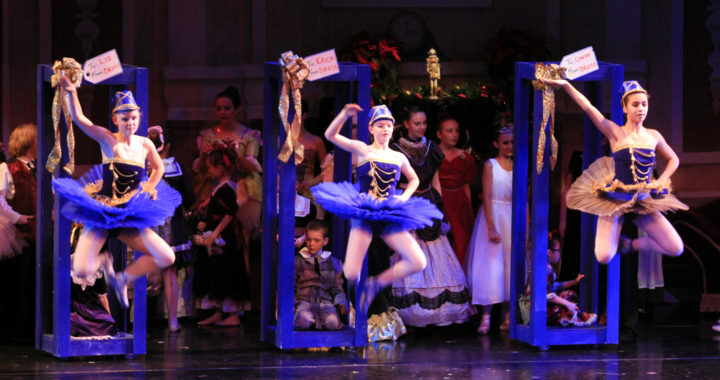 New this year: We will be shipping all Nutcracker DVD purchases instead of requiring pickup. Cost of shipping is included in the $25 price. Purchase your DVD by selecting the performance(s) you want and clicking the “Buy Now” button below. Please be sure to include the accurate shipping address of where you would like the DVD sent.